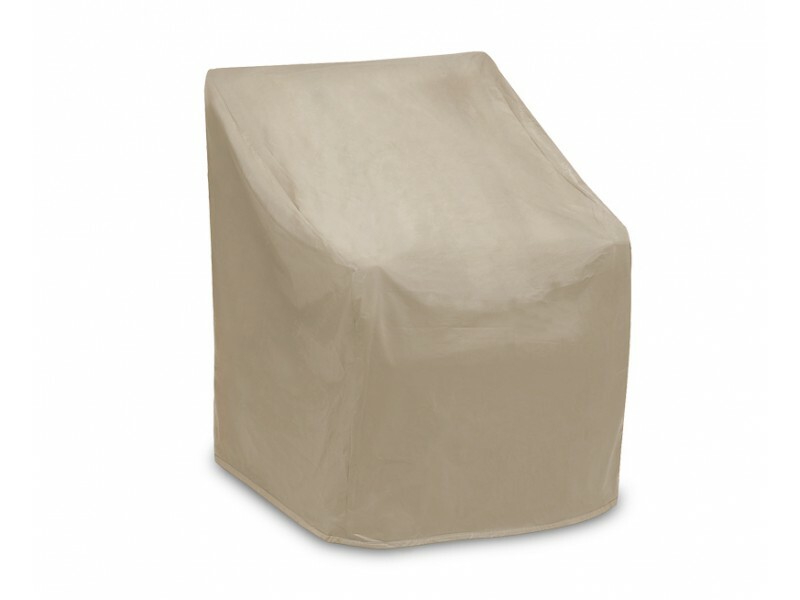 Chair covers that combine style and function to protect your outdoor furniture for years to come. 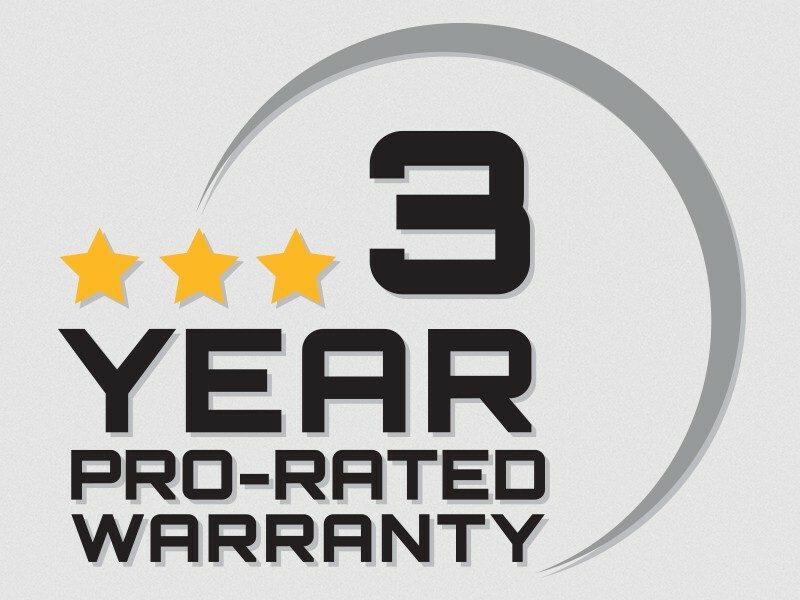 Made in sizes to fit most patio chairs, our covers are water-resistant and UV treated for years of superior protection. We use high quality vinyl lined with a soft fleece polyproplene backing. 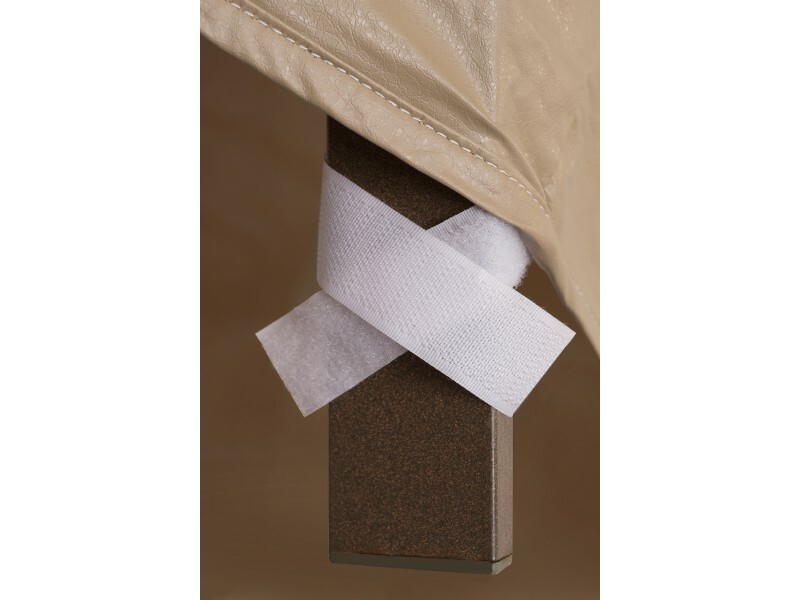 Each cover features a smart Velcro® fastening system for easy installation.